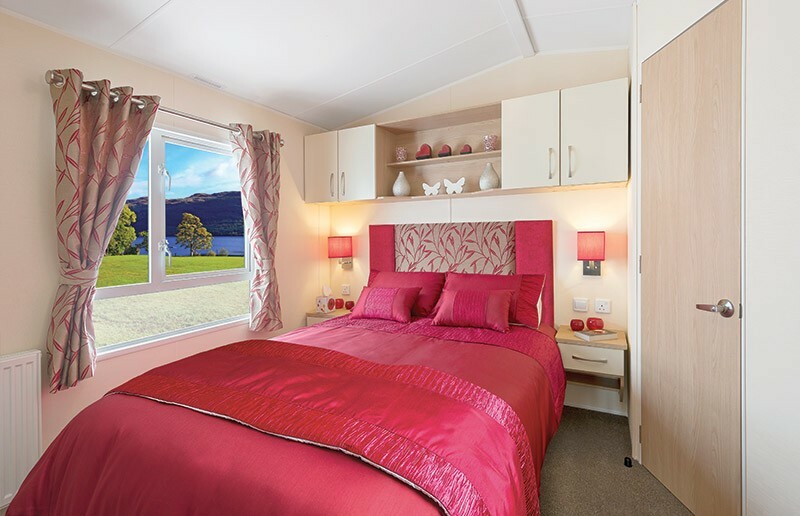 Our holiday homes are set in 14 acres of welsh countryside with 70 fully serviced pitches with mains electric and water together with piped gas to each pitch. The pitches have far reaching views of the Berwyn mountains and surrounding rural landscapes. Sheep and cattle can be seen in the adjoining fields together with other forms of nature. 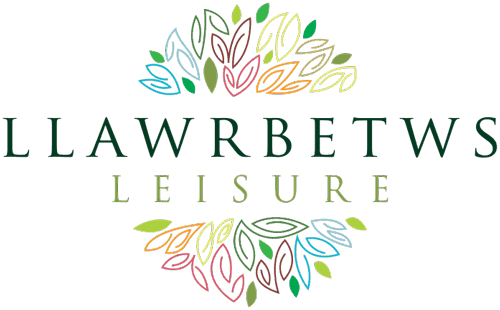 Llawr Betws is a quite and tranquil caravan park, perfect if you want a holiday home that allows you to escape and relax in the Welsh countryside.  Llawr Betws is a holiday park and the season extends from March 1st to January 8th annually. 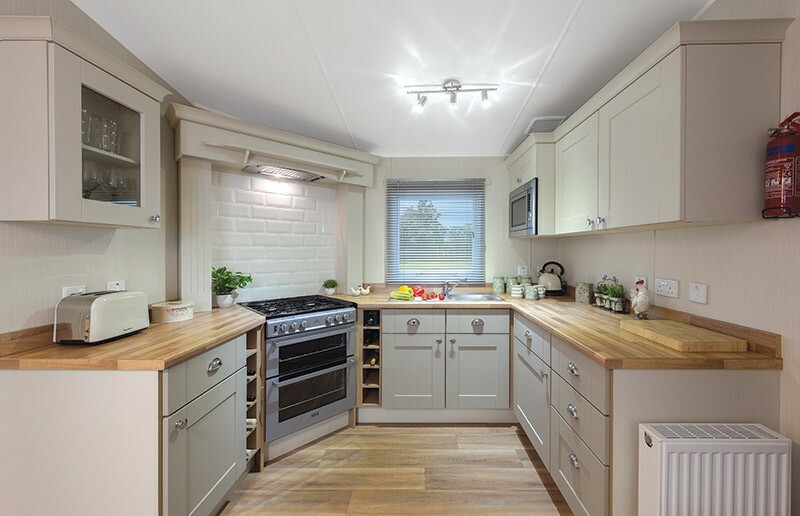 Llawr Betws only has British manufactured static caravan from quality brands such as Willerby, Carnaby and Victory. 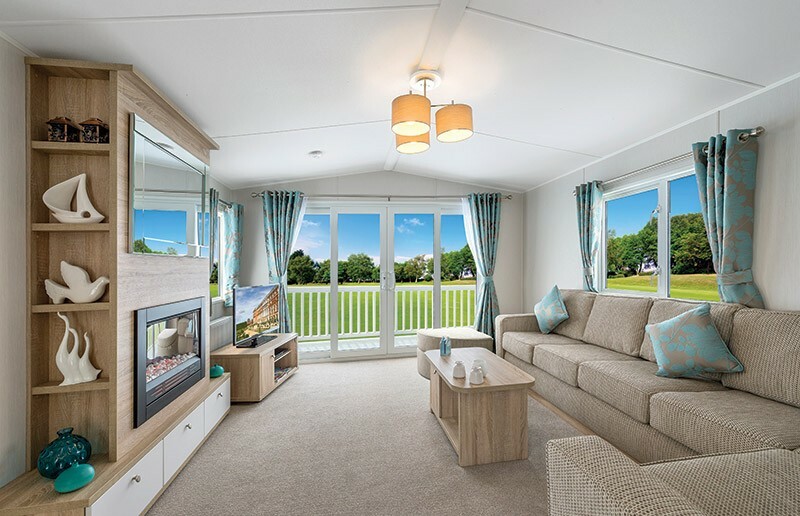 To see the holiday homes we currently have for sale click here. Looking to buy your very own holiday home in a stunning location?